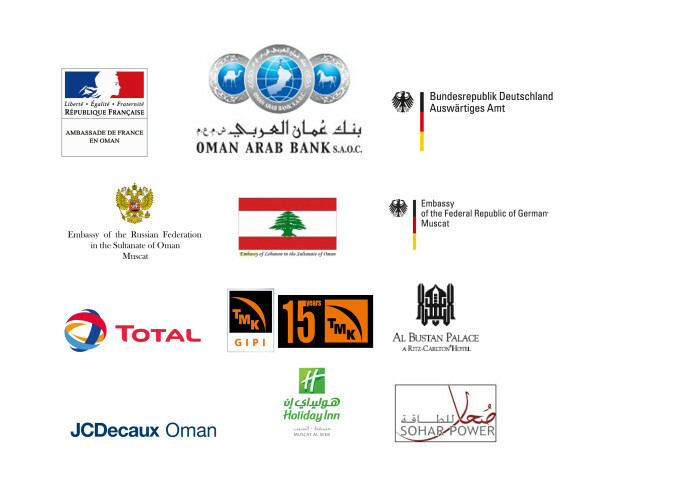 We at Arabesque International strongly believe in the importance of the Muscat Chamber Music Series project as a form of contribution on the road to excellence of the beautiful Sultanate of Oman and its people. Our specialized artistic expertise is at your service, and we would be delighted to do our part in letting this community benefit from the opportunity to learn in its context, and to thereby sustain its members’ academic, creative and individual development. 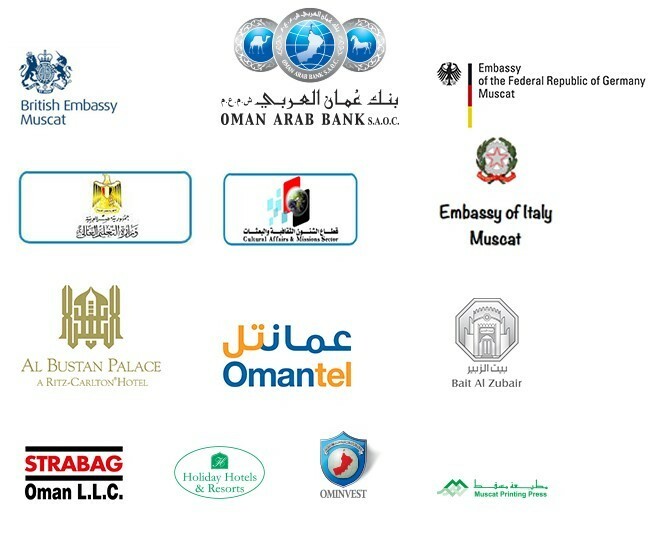 As the resources needed to concretely sustain the Muscat Chamber Music Series are limited but present, and we aim to minimize or completely eliminate any costs for the project’s beneficiaries, whilst offering them the highest quality, we are working hard to bring third parties on board to support our endeavors though direct and in-kind sponsorship. We rely on the generosity and involvement of individuals, businesses and institutions for support, and would not be able to serve the community without people like you who take a direct interest in the wellbeing of those who surround them. We hope that you will consider to help sustain this project, and that you’ll be able to take part in one or more of the events that we will be offering in the coming months, and experience in person the pride we take in supporting our cause. Thank you in advance for considering help support the Muscat Chamber Music Series, and we are at your service for any further information.